It’s less than 2 weeks into a brand new year and it’s highly possible you feel like you’ve already failed at one of your resolutions or goals. Seriously though, it’s h.a.r.d. to stick to our plans and goals because real life happens! Keys get lost, kids get sick, and project deadlines won’t budge. What can we do to be prepared for the challenges that keep us from reaching those goals? I want to share 5 things to help you organize your life – and some of them are free! The Purposeful Planner – Corie has a great set of planners but they are nearly sold out. You can see more about what I love about this planner here and you can see which options are still available here. The Do Over Calendar – In my Purposeful Planner, I use the weekly view of my planner most, but I can’t live without the monthly view – it helps me balance work & family commitments, as well as prepare for business demands. In much the same way, the year-at-a-glance format of the Do Over Calendar helps remind me to work on things that are ‘quadrant two.’ These are things that are important, but not necessarily urgent. Someday is not a day of the week! You can learn more about the four quadrants and determine what kind of planner may work best for you with this free pdf. 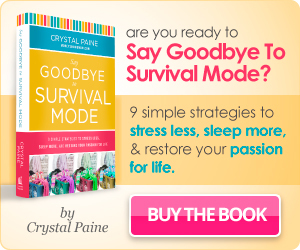 eCourses from Crystal Paine – Crystal is the founder of MoneySavingMom.com and is also a published author. 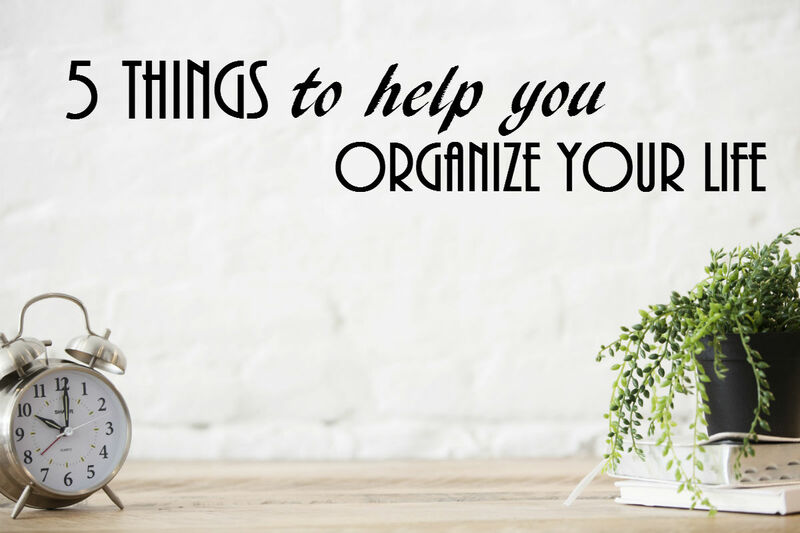 She’s created some great eCourses covering everything from shopping for deals at the grocery store to giving your morning a makeover so you can be healthier and more productive. The great thing is she also has a ton of free eCourses! You can Make Over Your Calendar or learn how to Make Money From Home with her free programs. 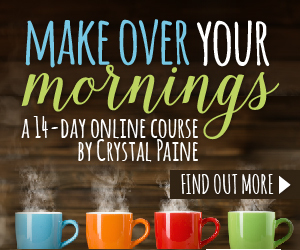 I can also attest personally that when you sign up for these programs you are only signing up for the course material and then one email a week (full of great tips too!) – these do not sign you up to get every single blog post on her site or spam. Michael Hyatt Podcasts – Michael was the CEO of Thomas Nelson Publishing before venturing out and creating his own Platform. His podcasts are practical and insightful. He usually offers at least one free eBook at any given time as well. His focus is helping you prioritize your time, balance key areas of your life, and live according to your priorities. (In other words, he’s great at helping you see quadrant two items). The 30 Day Push – I don’t want to sound too fangirl but, OH MY Chalene Johnson has literally changed my life! Seriously, I thought all she did was push products for workouts for a certain company but that is the furthest thing from who she is. Smart, insightful, practical, funny, entertaining, and tell-it-like-it-is business woman is a little bit closer to describing her (and is still probably just scratching the surface). 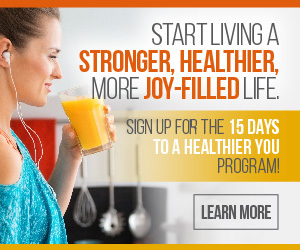 I heard about her 30 Day Push program (also free!) from a Periscope Crystal did and I honestly can tell you my to-do list is forever changed. You can apply her practices to a health goal, business objective, personal growth area (getting organized), and so much more. Her smile is contagious and her encouragement unstoppable. Just make sure you do the work! If she says write something down, do it. So what’s stopping you?! Almost all of these tools are free and mercies are new every morning. Comment below with the tools that you’ll be using after you click through to learn more about them. I can’t wait to hear about all you accomplish!